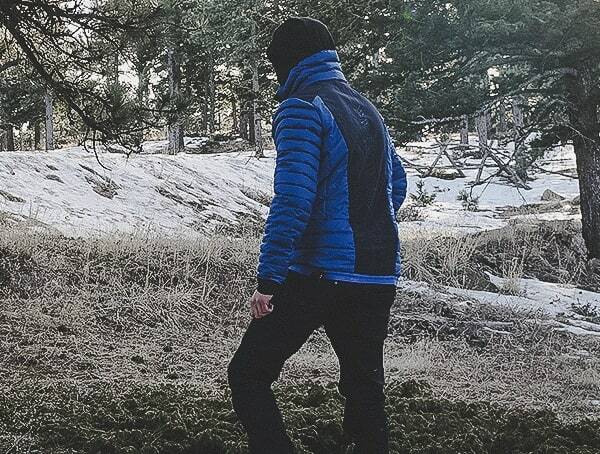 When you live up in the mountains, two things are practically guaranteed: Bone-chilling winds and fresh snowfall. 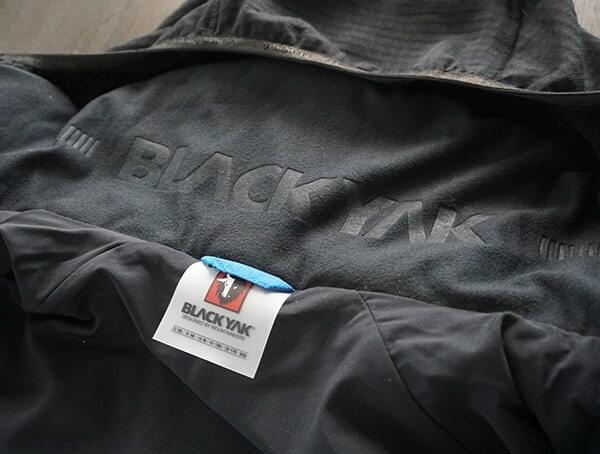 Luckily, my Blackyak Bakosi jacket keeps me comfortable regardless of the conditions. 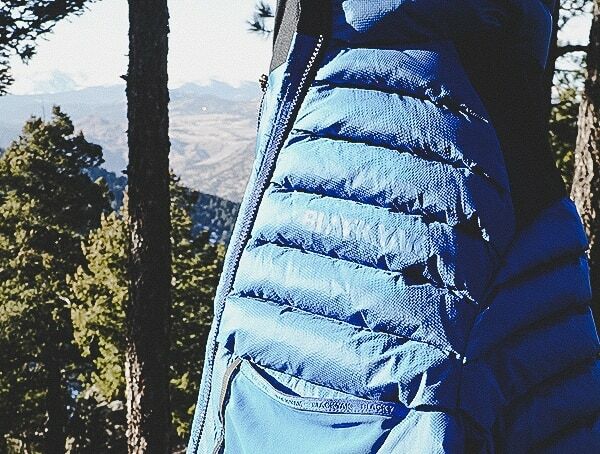 Unlike other outdoor clothing brands out there, Blackyak is indeed in a league of their own. 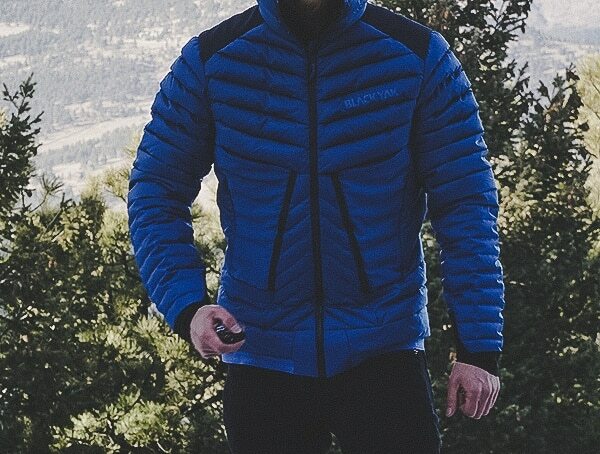 The remarkable craftsmanship, beautiful construction, and handsome designs make matching their level of detail a nearly impossible feat. 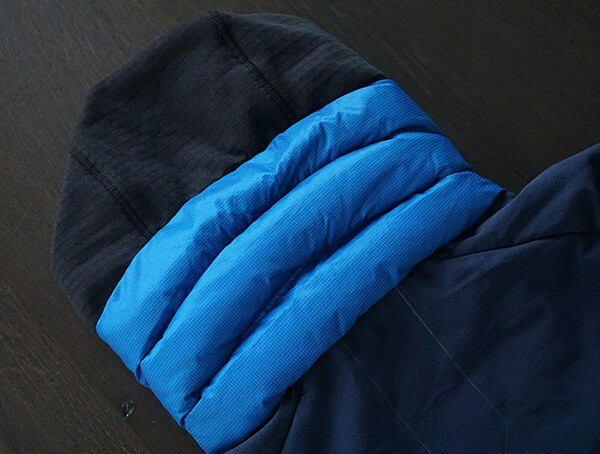 The moment I put on their latest snorkel blue Blackyak Bakosi jacket, all I could think about was one word: Quality. 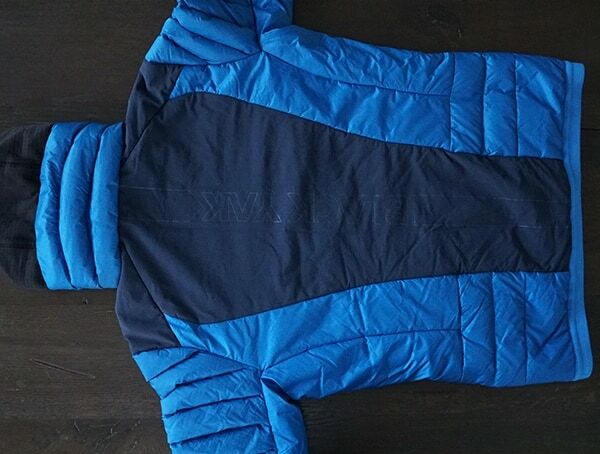 Of course, the Bakosi reminded of the old saying, “you get what you pay for” too. 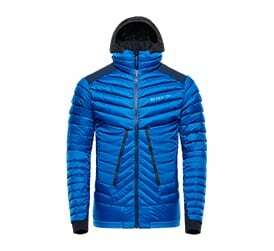 The phrase holds true when it comes to their gear. 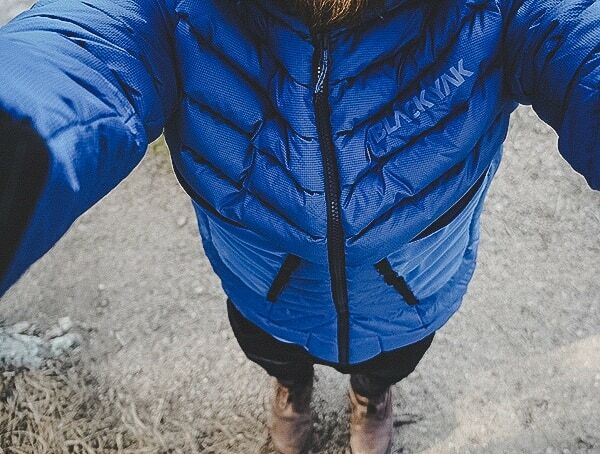 Below, you’ll find my men’s Blackyak Bakosi jacket review alongside my thoughts on the durability, comfort level, style and beyond. 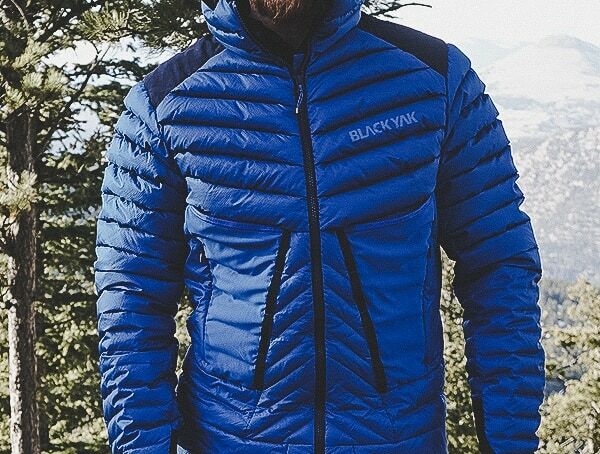 At first glance, it’s easy to spot the distinctive mapped insulation design on the exterior of the men’s Blackyak Bakosi jacket. 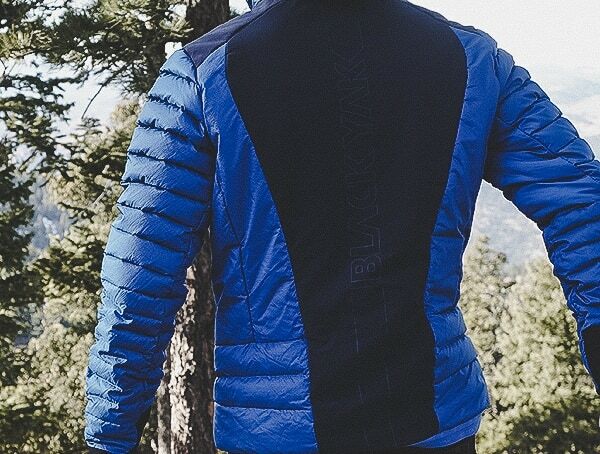 Yet, the design wasn’t solely created for aesthetics; instead, Blackyak took advantage of clever engineering to maximize body mapping performance. 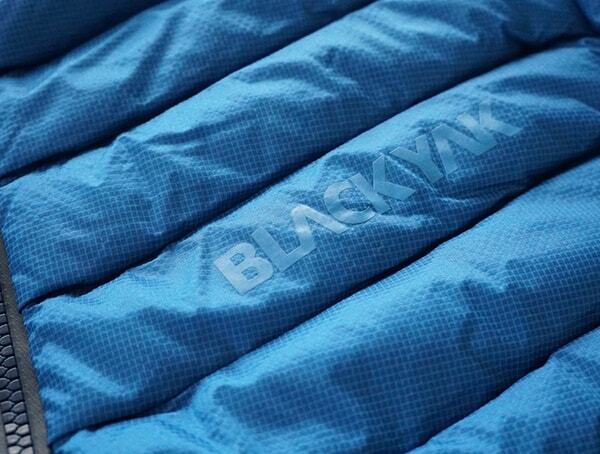 The result is varied insulation chambers which offer more warmth where the body needs it the most. 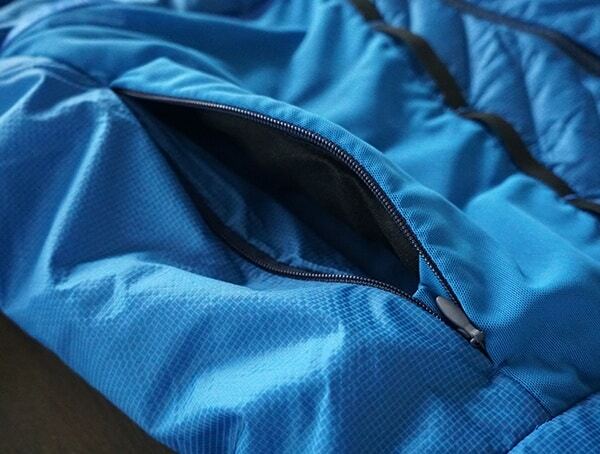 For example, in the sleeves, you’ll find smaller chambers, and of course, less insulation. 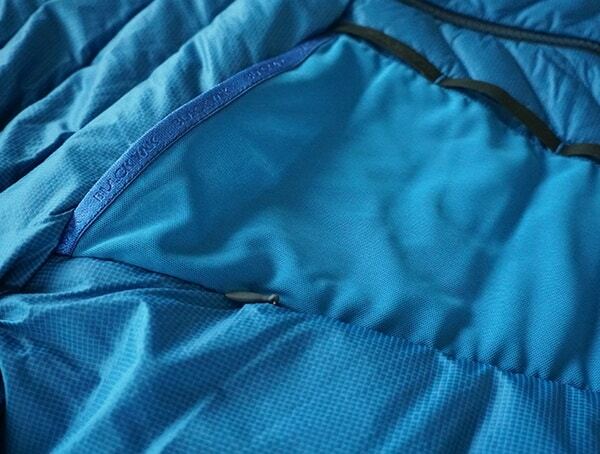 However, as you look inside, you’ll discover thicker chambers on the chest, with significantly more insulation. 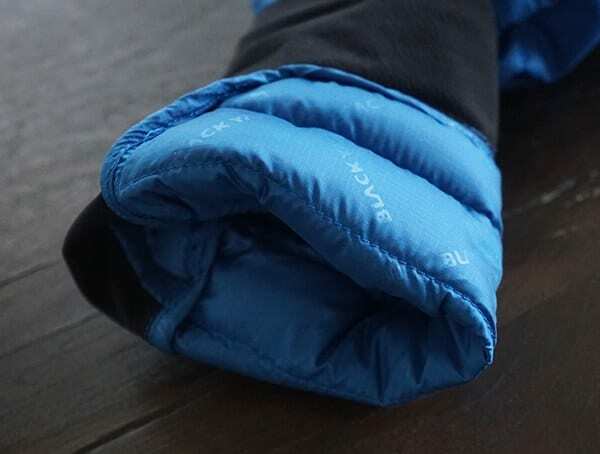 While this is wonderful for staying toasty warm, I also found it super comfortable when it came to movability. 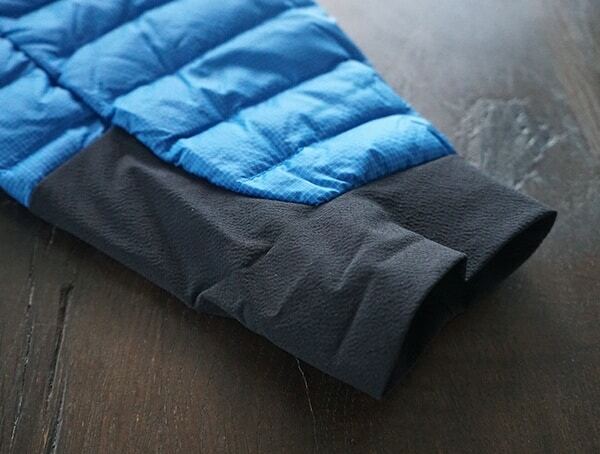 I wasn’t fighting against the insulation; instead, it was just enough in all the right spots. 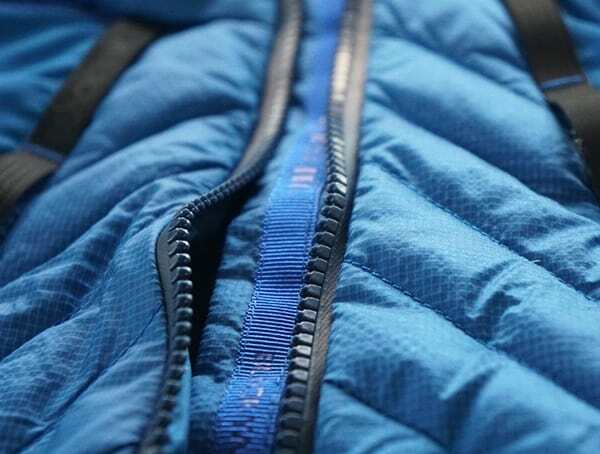 Aside from the chamber design, a look inside of each will reveal super lightweight, traceable goose down 90:10; 750 Cuin. 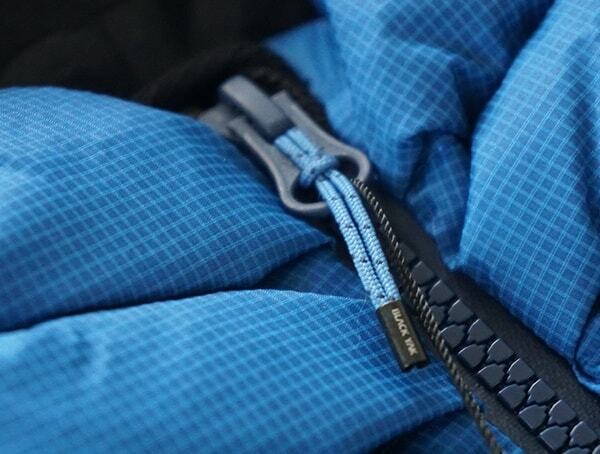 You’ll also find Primaloft Gold for the belt area padding and Polartec ALPHA back filling. 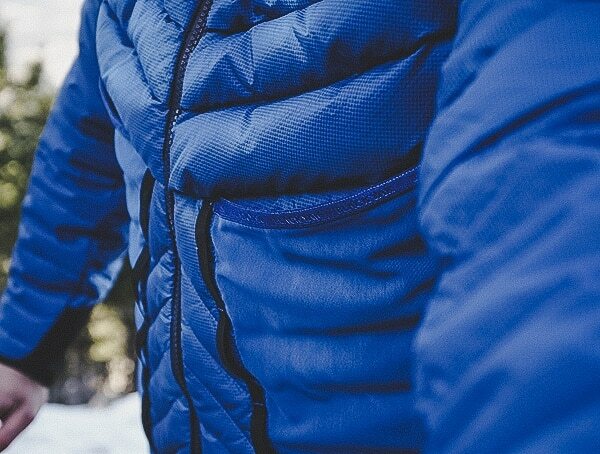 Regardless if you are into skiing, mountaineering or perhaps trekking in colder conditions, the Bakosi jacket will keep you feeling phenomenally warm. 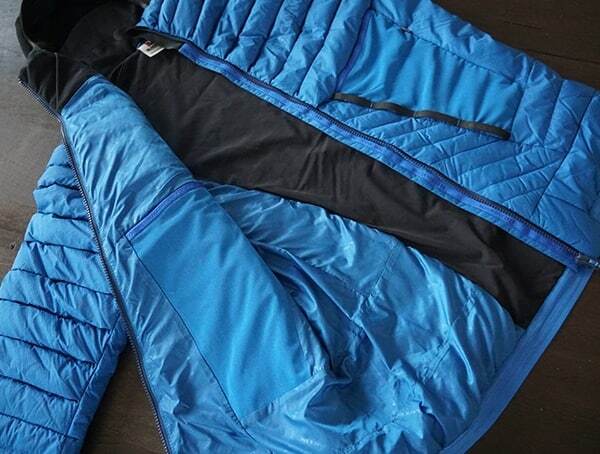 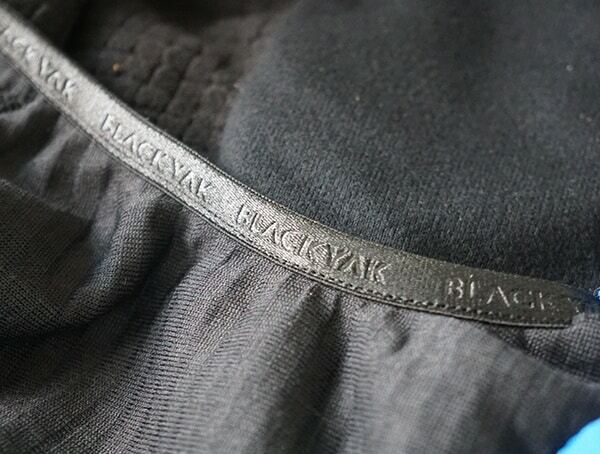 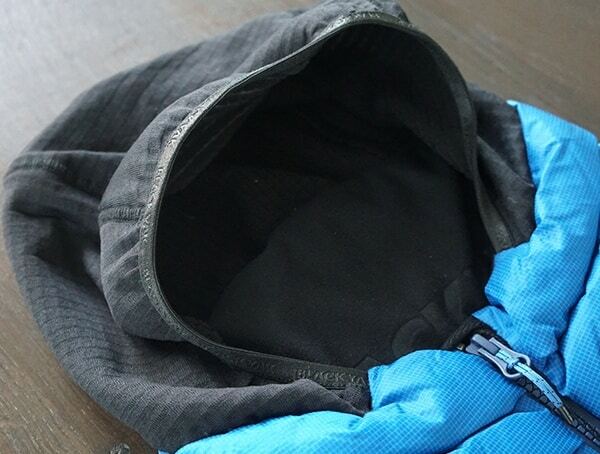 For fabrics, Blackyak has chosen to go with Cordura ripstop, 4-way stretch and Polartec Power Grid Fleece. 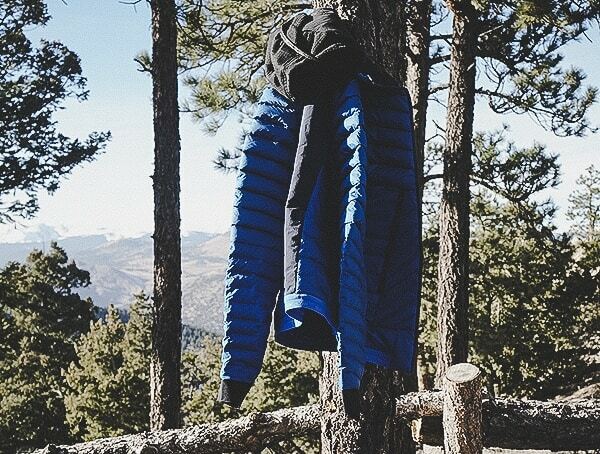 Now, if you are looking for a jacket that features the latest and greatest technical materials, well, stop looking because you’ve found it. 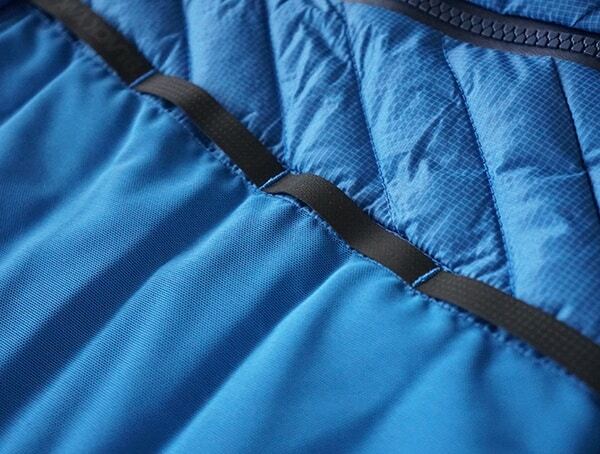 Of course, paired with the incredible technical fabrics, you’ll also find an admirable construction quality. 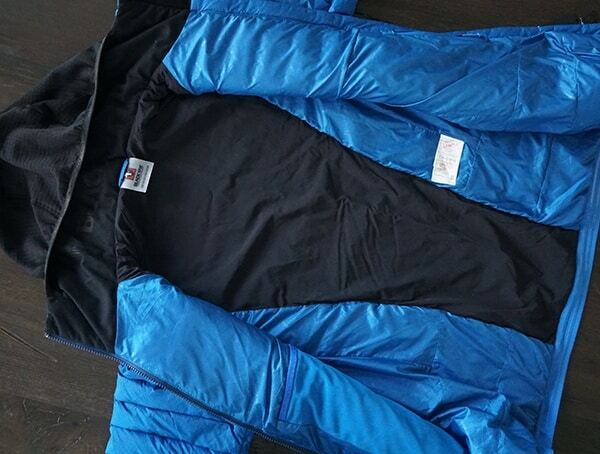 After going over the Bakosi inch by inch, I can easily see this piece of outwear lasting a long, long time. 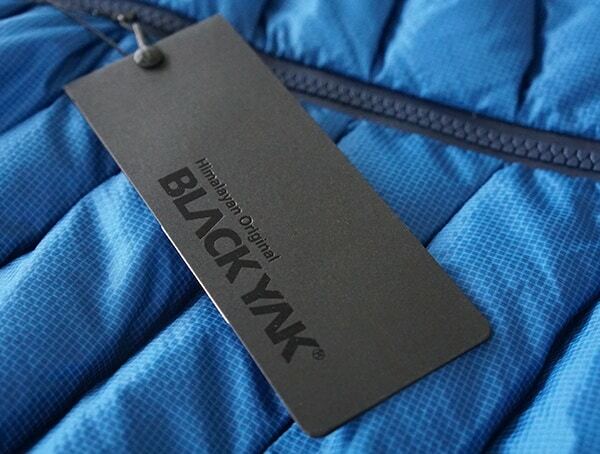 Beyond the above, what I really like best about Blackyak, is their “out of the box” approach. 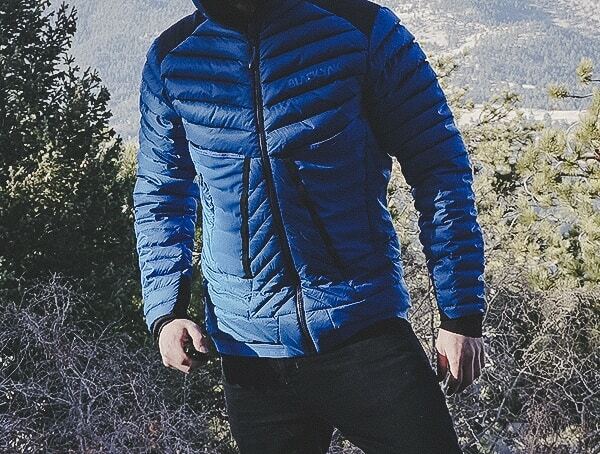 They didn’t just make another insulated jacket. 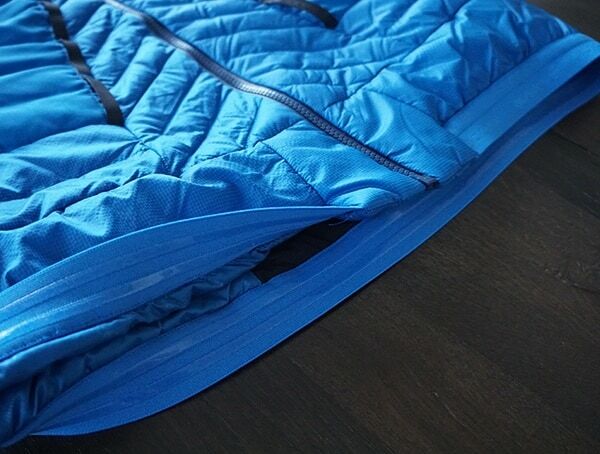 Instead, this one is packed with all sorts of innovative features to love. 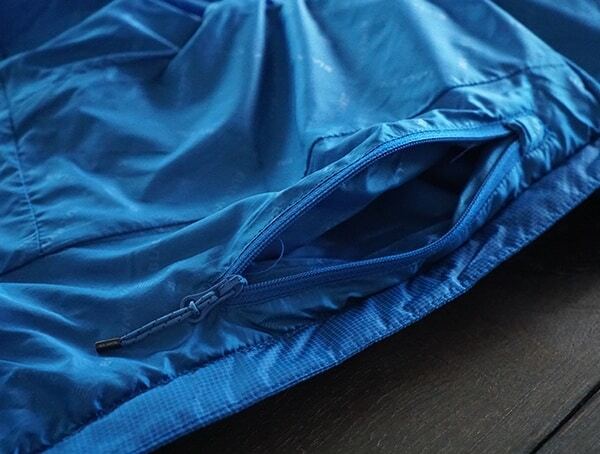 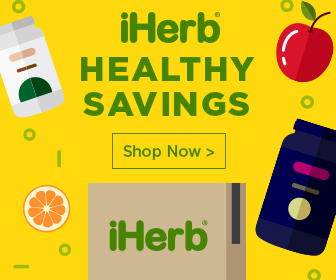 For instance, you’ll find underarm gussets, an interior mesh pocket, four front pockets, a zippered internal security pocket, anti-slip Y-band at the hem, a DWR treatment, a stretch back panel, and more. 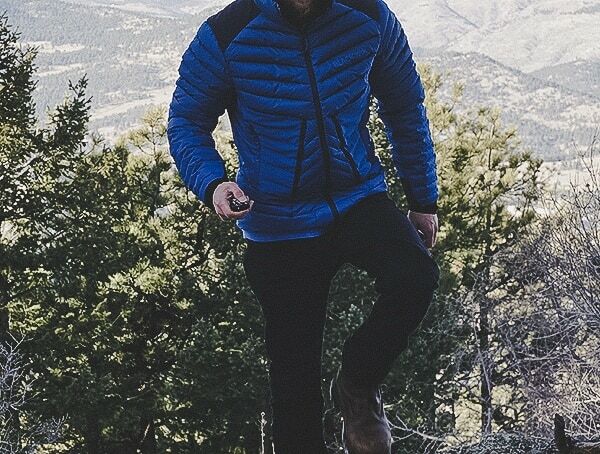 Regarding weight, this (606 gram) insulated men’s jacket weighs next to nothing yet, it still offers a stunning level of performance. 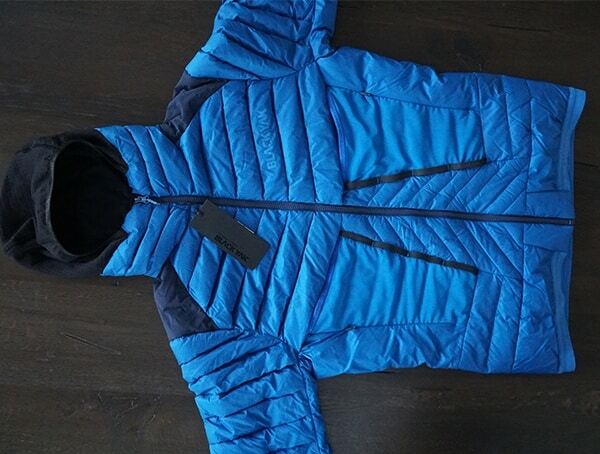 Personally, I have a really tough time seeing how Blackyak could even improve on the Bakosi. 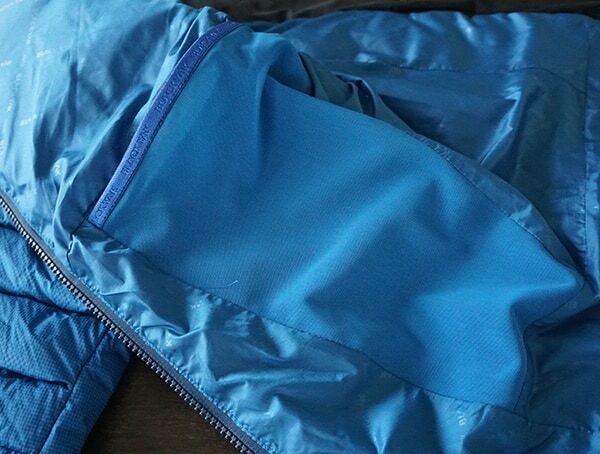 All things considered, it’s near perfect. 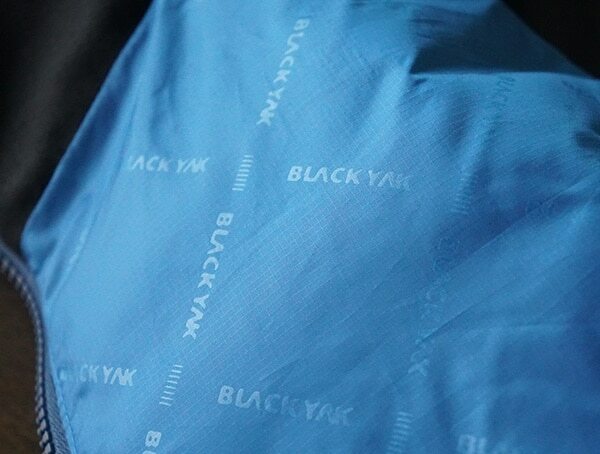 With fantastic wind protection, well-throughout insulation, first-class construction details, and so on, Blackyak has managed to leave me beyond impressed! 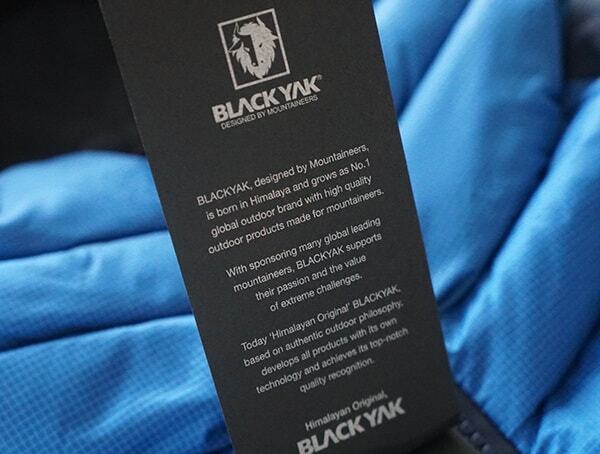 Not to mention, with over 40 years of crafting outdoor gear and countless awards under their belt, Blackyak knows precisely what high-quality technical 7gear is all about. 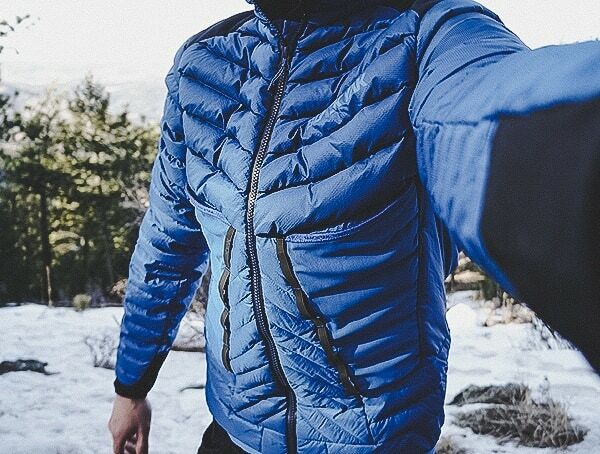 The post Men’s Blackyak Bakosi Jacket Review – Mapped Goose Down Insulation appeared first on Next Luxury.